Shelby Jarvis Graves 4/7/27-2/2/16 Born on a Thursday, to Elva Lee Graves and Malachi Graves in Grand Saline,Texas. A self-proclaimed ‘poor ole’ country boy’, he would often pontificate on the significance of ‘NaCl’ (his preferred reference to salt) on the namesake of his hometown. On a sparkling Thursday, December 5, 1946, he married the love of his life, Evelyn Dodd, and they would remain married until she lost her life to cancer on November 11, 1996. It would be exactly 1 month shy of their 50th wedding anniversary. Shelby and Evelyn had one daughter, Martha Perdomo, who also lost her life to cancer on September 12, 2015. Shelby served in the Navy and later worked as a Merchant Marine. He would go on to study for, and become a talented and lauded engineer in the oil and gas industry with several patents attributed to his skill and talent. His real love though, was the Bible. He began a study of God’s word and was baptized as one of Jehovah’s Witnesses on May 5th, 1949. 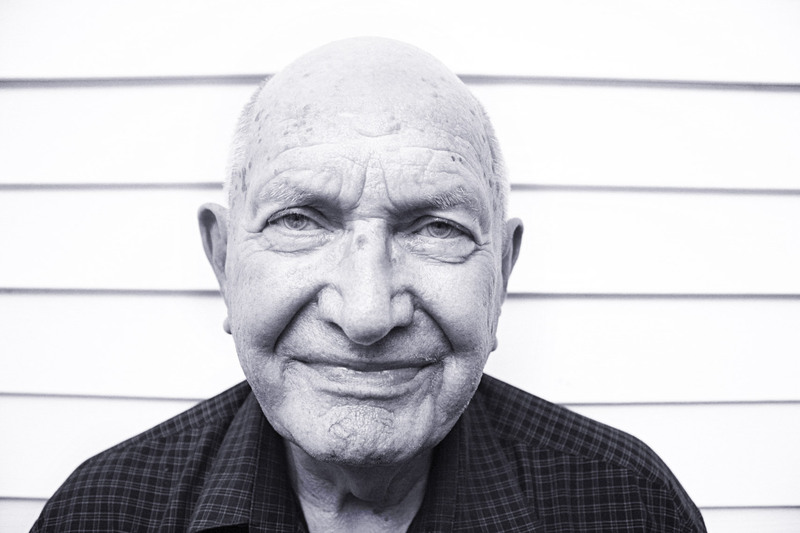 In his 67 years as a servant of the true God, Shelby helped many to learn Bible truths. When speaking of the future, he would often express his desire to see Evelyn again as well as ruminate on returning to his roots as a ‘country boy’ and building a life as a farmer and nature lover. Shelby is the first of my 1000 heroes to pass away and is an example of why I began this journey. Our memory and these recorded photons are all that we have of him now.